This quote is by Emily Dickinson and is just so lovely and true! 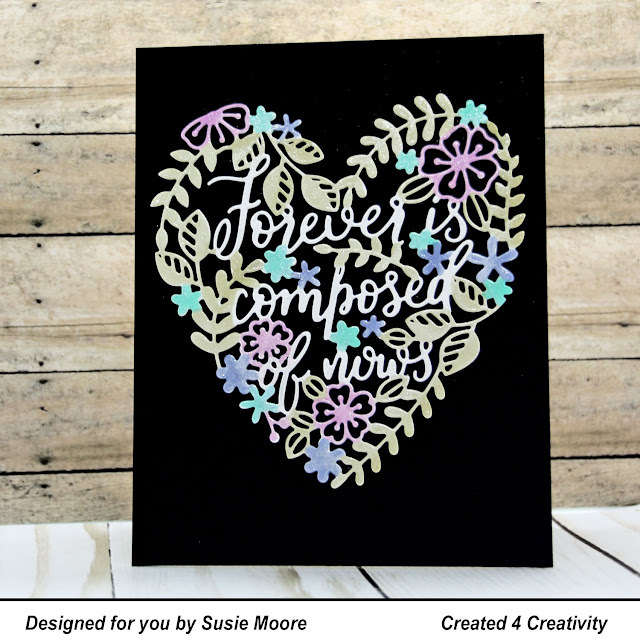 Pinkfresh Studio made this beautiful die to showcase this wonderful sentiment! I colored everything except the words with Copic markers in soft shades and then used my shimmer pen to give a subtle sparkle to the entire die cut. I hope you like today's card. I'll be back tomorrow with more to share.